Be sure your NAEE membership isn't expiring on January 1, 2019. You must be a NAEE member to register and attend the conference. Go to https://naee.net/Sys/Profile to see when your NAEE membership expires. 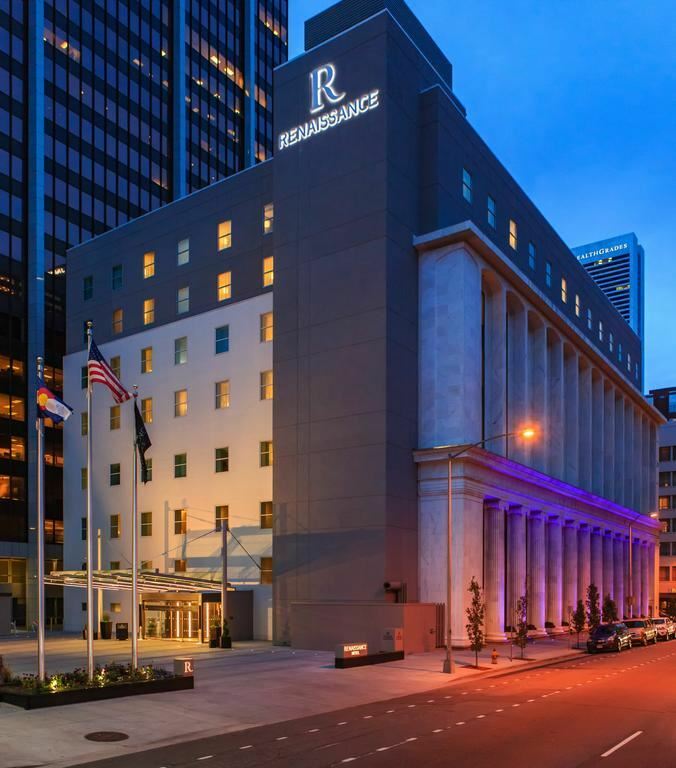 This selection is for members who wish to renew their NAEE membership for 2019 at the same time as registering for the Spring Conference or for people wishing to become first time NAEE members and attend the spring conference. 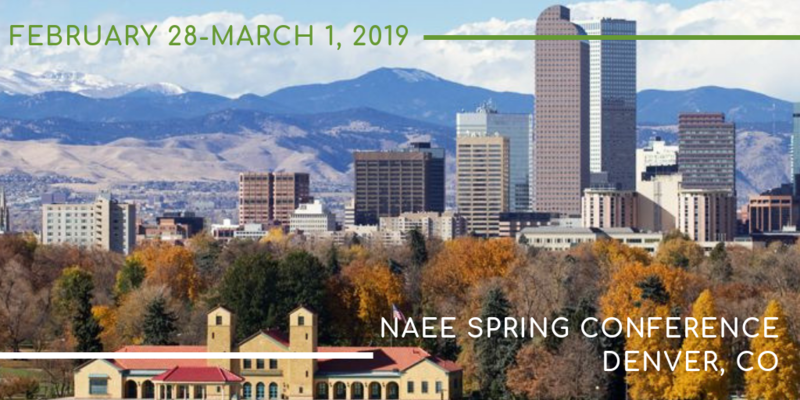 NAEE is excited to announce that the 2019 Spring Conference will be in Denver, Colorado at the Kansas City Federal Reserve on February 28 through March 1, 2019. NAEE Executive Committee will meet on Wednesday February 27 from 4:30-6pm. Cocktail reception for all NAEE members on Wednesday, February 27 from 6:30-8:00pm. Please arrive in Denver by 5:00pm on Wednesday, February 27 and plan flights out after 3:00pm on Friday, March 1 as NAEE awards will conclude at 12:30pm on March 1. Full agenda coming soon. See hotel information below. call 888-236-2427 and reference 'NAEE Spring Conf".